A SuperData Research report indicates that the esports market is currently at $892 million – having grown 19% each year – and will become worth more than $1 billion, in 2017. Ads, sponsorships, global audiences, direct revenue, viewership, mass media broadcasters are all on the rise, driving the market into a staggering value. 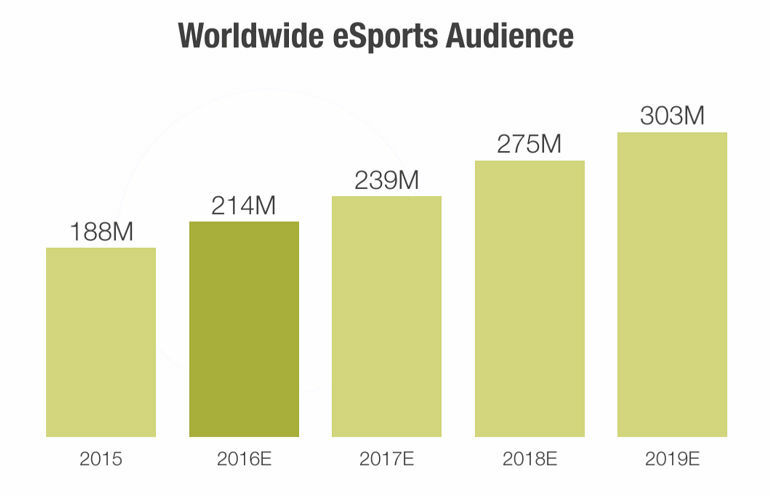 According to data released by SuperData Research, esports has enjoyed a mind-blowing 19% year-on-year (YoY) growth, bringing the current market value to $892 million. 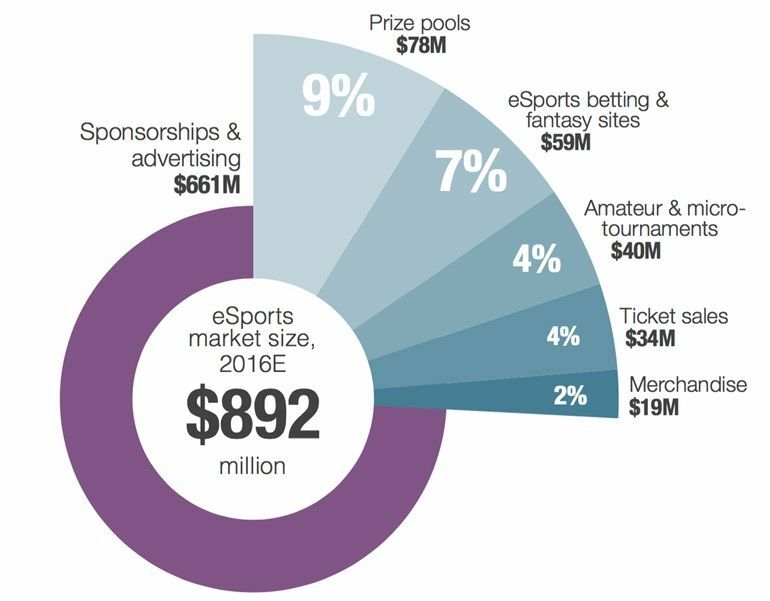 Data suggests that the esports market will pass the $1 billion mark in 2017. Growth is expected to decelerate thereafter – with revenues anticipated at $1.23 billion by 2019. 74% of revenue (approximately $660 million) comes from ads and sponsorships. This means that the majority of revenue comes from advertisers partnering up with tournaments, teams or players and placing logos and branding in highly visible places. There is still plenty of room for ad spend to grow. The traditional gaming industry brands for PC hardware and peripherals, and energy drinks are now being joined by more mainstream companies such as Coca-Cola and HBO. Both of these companies partnered up with Riot Games in the past, according to Fortune. 36% year-on-year (YoY) increase in direct consumer revenue since 2014. Esports enthusiasts have spent at least $230 million on tickets, merchandise and prize pool contributions, among others. Earnings from tournament prize pools are on the rise, as prize funds continue to increase. It is not uncommon to see $1 million prize pools for brand-new tournaments. 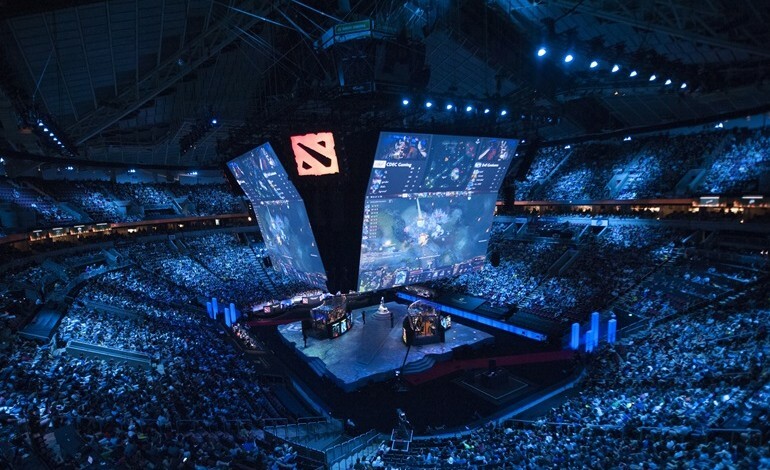 The most astounding and largest to-date is The International 5 crowdfunded prize pool of $18.4 million, last August. This year’s Dota 2 International is ready to break that record, having already reached $18,277,447, 9 days before the competition kicks off. 214 million viewers expected to be reached this year – a 16% growth – and 303 million viewers forecasted by 2019. Global audiences have skyrocketed with mass media broadcasters such as Facebook, Youtube, Twitch, and TV networks like TBS and ESPN getting involved in the action. Reports indicate that Facebook is pushing to become a player in esports broadcasting, with MLG’s plans to stream content from their MLG.tv site on Facebook, daily. $328 million represents Asia’s revenue value alone – the biggest esports market. North America clocks in with $275 million and Europe tags along in third place with a $269 million value. 27 million unique viewers tuned in for the League of Legends 2015 World Championships, making it the most watched esports tournament. In the first half of 2016, LoL had an average of 96 million users every month, according to SuperData. Good production value and easy to follow pro leagues for casual viewers are cited as some of the reasons for the game’s wide popularity. More than 20 million people watched Dota 2’s The International tournament, last August, with a maximum of 2 million concurrent viewers. According to the SuperData Research report, esports audiences are predominantly male (85%), and nearly half (46%) are between 18 and 25 years old. Traditional sports teams, organizations and players are getting involved in the esports scene. In April, Flipsid3 Tactics welcomed a new member to their leadership team – Indianapolis Colts’ defensive end Ricky Lumpkin. Last year, Baskonia Atlantis Spanish Basketball organization picked up a Dota 2 squad and merged traditional sports with esports. Professional football teams are hiring FIFA players and recently Germany’s FC Schalke have acquired League of Legends squads and hired ex-Dota 2 player and beloved personality/host Jacob “Maelk” Toft-Andersen for their esports division. Estimates are indeed quite impressive and indicate a favorable trend for esports. 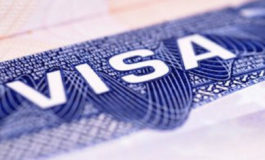 Time and various factors, including the impact of illegal gambling site crackdowns, tournament cash cow seekers and visa woes restricting travel will all play a major part in how the numbers pan out in the end. Esports just keeps on growing and growing. Soon bigtime investors will look at esports as the next big thing. It started as game and now people make a living out of it. This is esports. This is why we play.